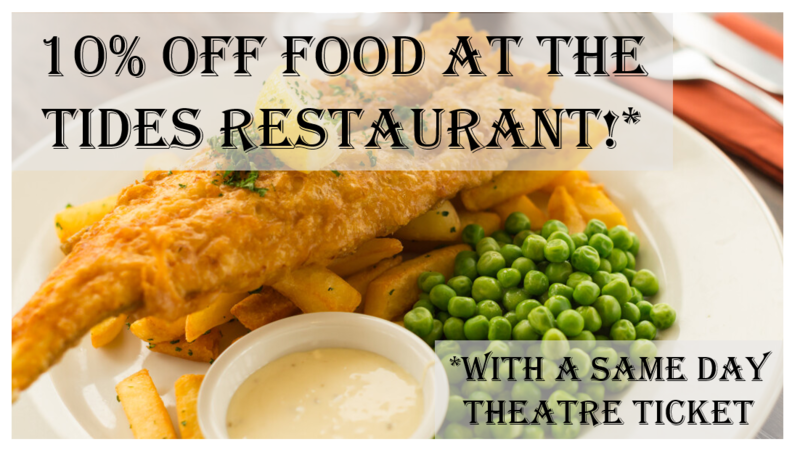 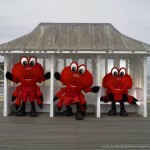 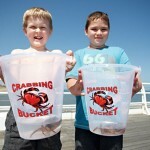 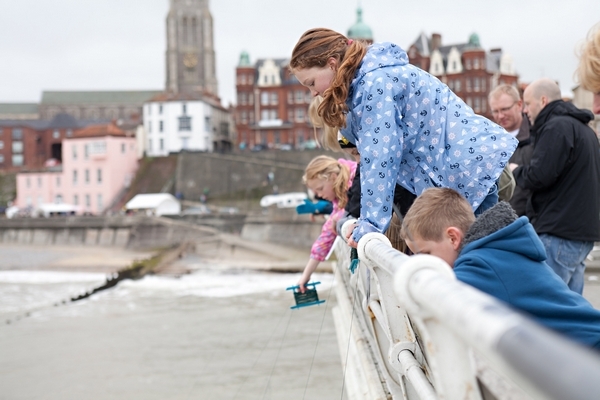 We are famous for Cromer crabbing and it’s FREE to crab fish off the pier. 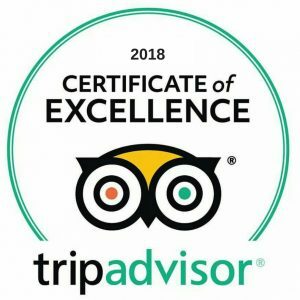 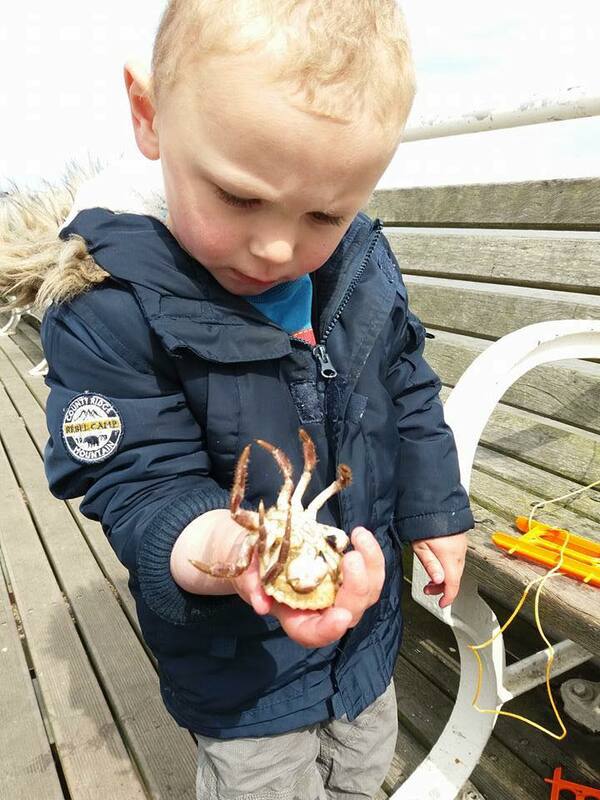 Its a great way for all the family to connect with nature and spend some quality time together, away from the distractions of modern life. 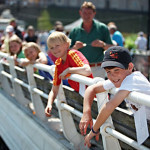 A bit of healthy competition, fresh air and precious parent and child time it’s priceless. 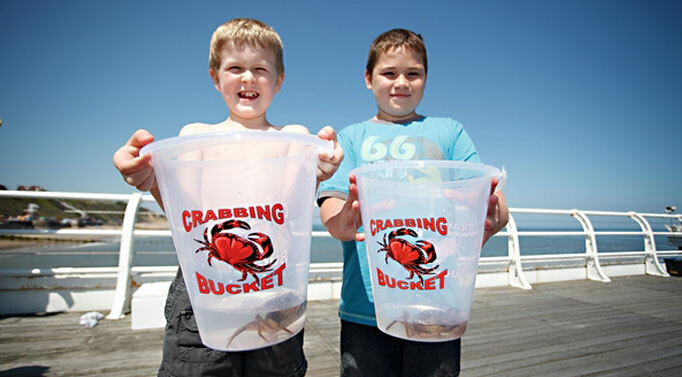 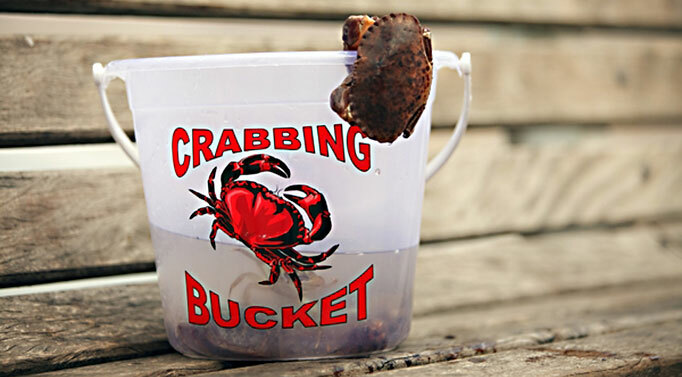 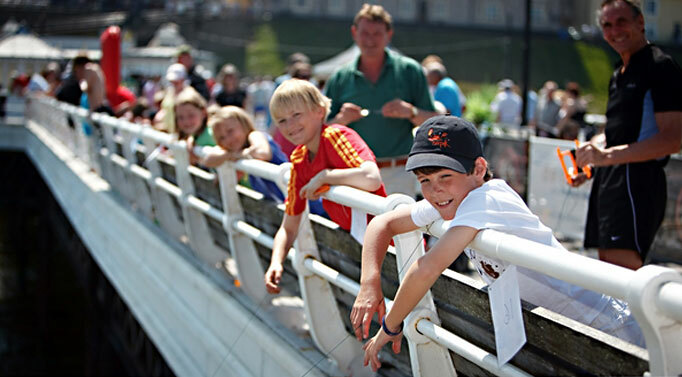 We have all you need for a day of crab fishing in the gift shop at the entrance to the pier and stock quality gear that you can use again and again, you can buy the whole set for under £10 fantastic value for a day packed with fun. 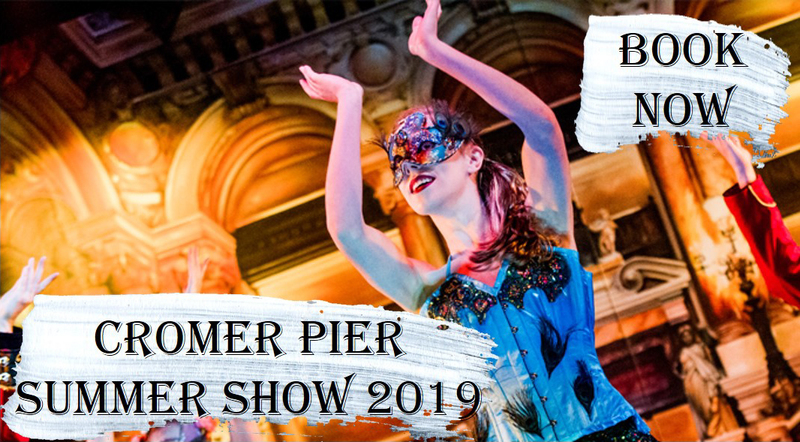 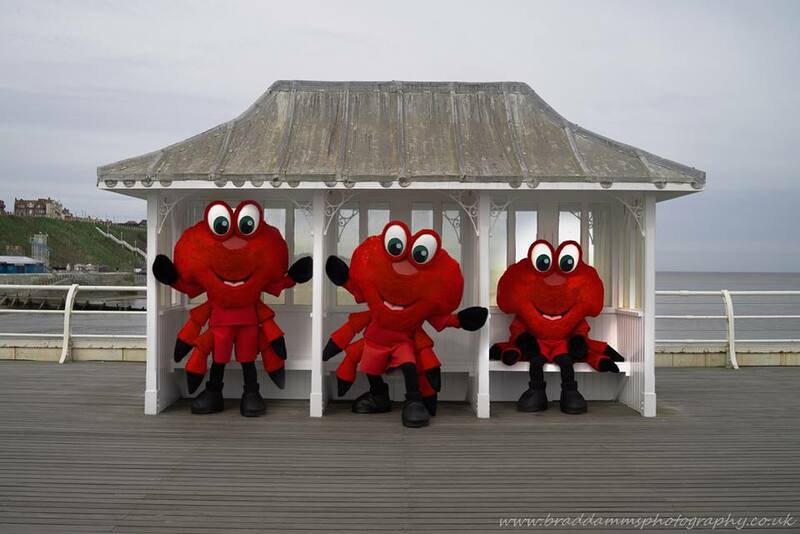 Look out for our very own Claude The Crab mascot and grab a selfie, he will be out and about on the pier throughout the summer. 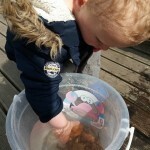 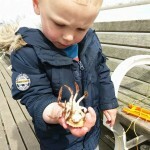 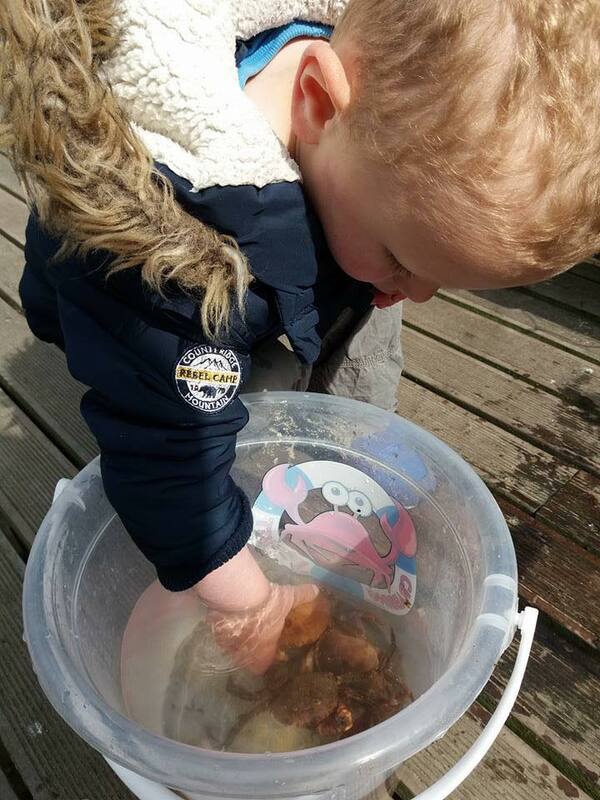 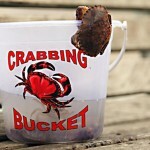 From our experience the crabs are more partial to Mackerel or Squid bait rather than bacon from the pier.